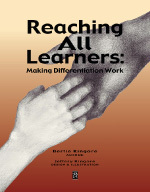 The reality is that when students represent different levels of readiness, different levels of instruction are needed. 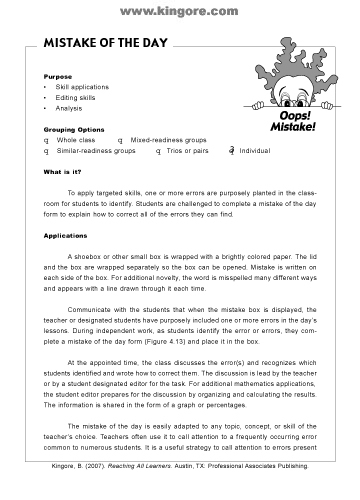 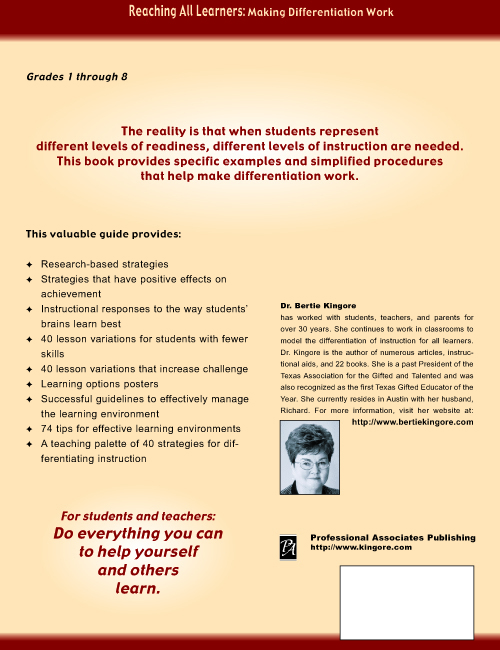 This book provides specific examples and simplified procedures that help make differentiation work. 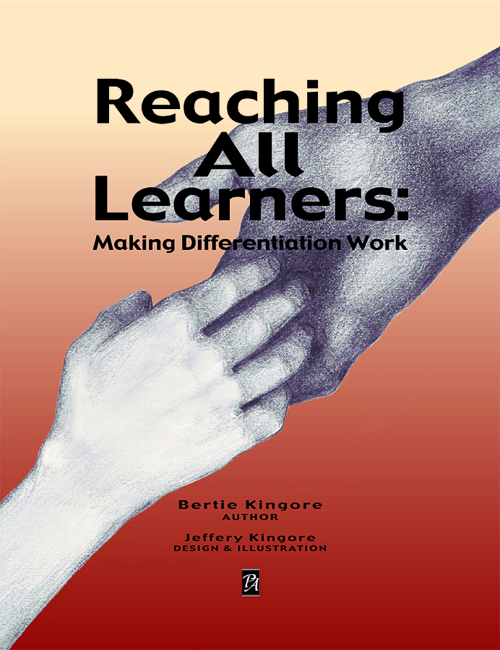 For students and teachers: Do everything you can to help yourself and others learn.